We do the research, you get the Scoop - curated headlines in the worlds of fashion, beauty, marketing and technology. In this week’s edition, the TV industry’s most effective Emmy campaigns draw to a close, Boots UK’s No7 makes a striking statement without actually demonstrating their products, and Rihanna sets a new standard for inclusion in beauty. Additionally, Balmain Paris enters the world of couture hair with characteristic verve, and Apple proves they're still Apple with their next slate of phones. 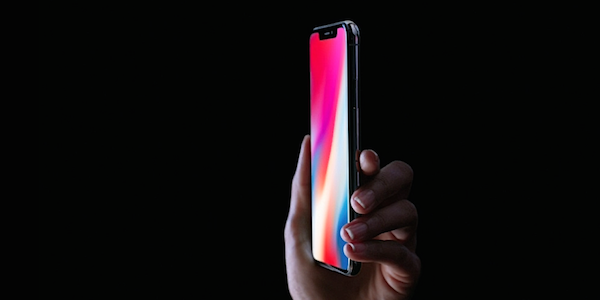 Once again, Apple introduces consumers to the future of Smartphone technology, with facial recognition software as a replacement for fingerprint/password security. Read the details and explore additional features of their latest phone here. 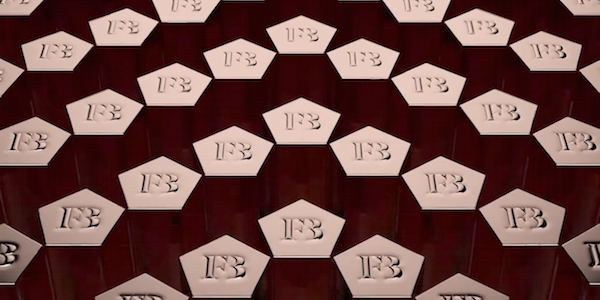 After two years in the making, global superstar Rihanna’s beauty collection—dubbed Fenty Beauty—has finally launched, promising to meet the needs of a diverse range of consumers. Read about the launch here. Luxury fashion house Balmain Paris is expanding their empire with a move into couture hair products, ranging from high end care and styling products to extensions and wigs. Read more about the expansion here. 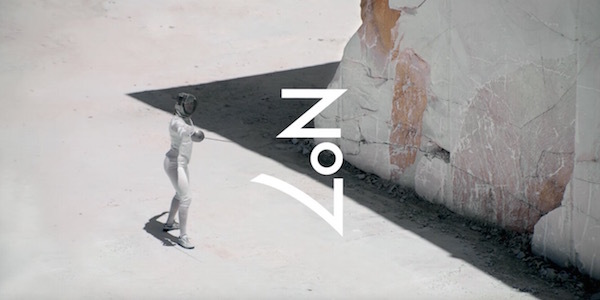 A white stone quarry and Olympic fencers might not scream chain store cosmetics, and while the absence of any modeled product might seem ineffective, the newest spot for Boots UK’s No7 brand makes a bold, successful play for consumer attention. With the 2017 Emmys two days away, campaigning for awards has officially drawn to a close. From the subtle to overt, politicized or purely fun, the diverse and creative bids for recognition deserve consideration no matter who takes home the statue on Sunday. Explore the campaigns here.